Search Results for "golden curtains"
Curtains of golden glittering coins. 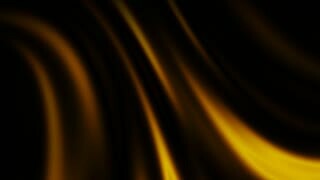 Glamour background. 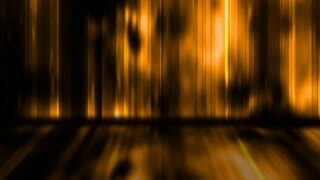 Seamless loop, Dark brown background, digital signature with particles, sparkling waves, curtains and areas with deep depths. The particles are golden light lines. 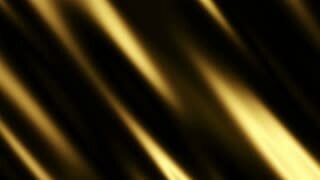 Dark brown background, digital signature with particles, sparkling waves, curtains and areas with deep depths. The particles are golden light lines. Golden curtain opening. Austrian style. 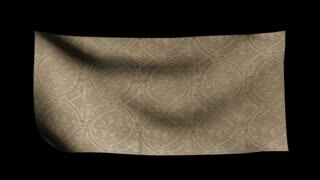 3D animation with matte. Opening the golden curtain before the show. 4K Ultra High Definition video animation loop. Chroma key screen. Golden curtain opened and closed on a green screen.